Are you on the lookout for grade 5 titanium pipe suppliers? Well, you just found one of the best suppliers of grade 5 titanium pipes in the world. 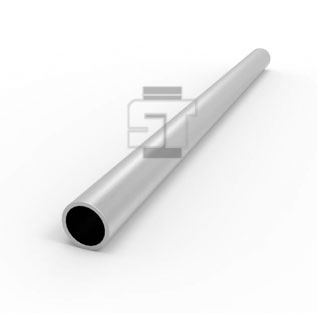 We are a PED approved manufacturer of grade 5 titanium pipes in India and we are proud to say that we have clients all over the world, who buy this product and other products from us. 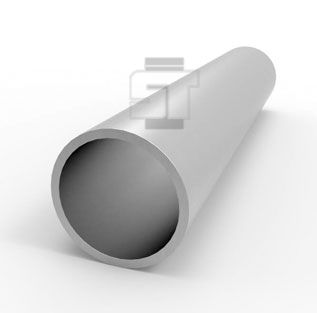 Titanium Grade 5 Pipe, also known as Ti6Al4V, Ti-6Al-4V Pipe or Ti 6-4 Pipe, is the most commonly used alloy. 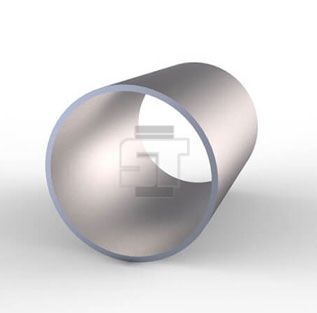 Grade 5 Titanium Seamless Pipe is significantly stronger than commercially pure titanium while having the same stiffness and thermal properties (excluding thermal conductivity, which is about 60% lower in Grade 5 Ti than in CP Ti). 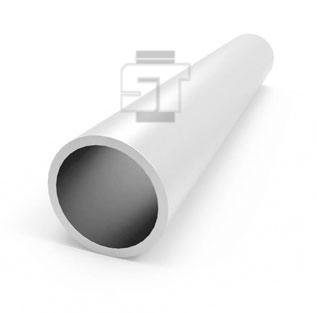 Ti-6Al-4V Pipe from Steel Tubes India is used in the aerospace industry, and it is mainly used in Ti-6Al-4V sheet and Ti-6Al-4V plate applications. 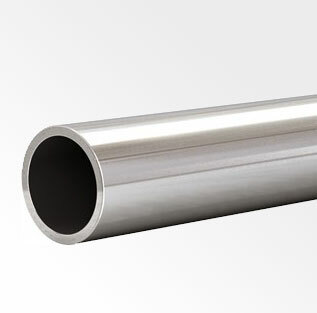 TC4 Titanium Alloy Pipes has around 35 Rockwell C (Rc) hardness, where Steel has a range of hardness going up to 55 Rc. 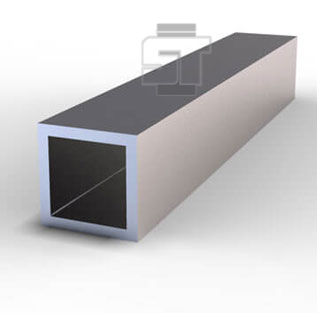 Ti Grade 5 Welded Pipe is 30% stronger than steel, but is nearly 50% lighter. Gr.5 Titanium Alloy Pipe is 60% heavier than aluminum, but twice as strong. TC4 grade titanium alloy Polished Pipe has excellent strength retention to 1,000 degrees Fahrenheit. 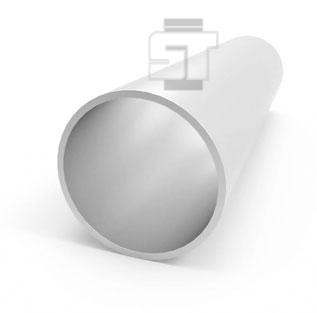 Ti-6al-4v Grade 5 Round Pipe (6AL-4V) is an alloyed titanium product containing 6% Aluminum and 4% Vanadium; is a medium strength product. 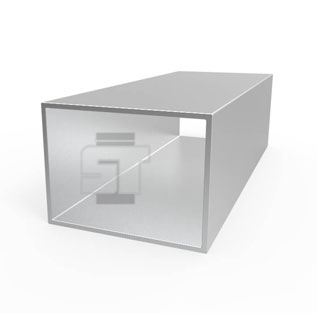 This ASME SB338 Gr 5 Titanium Square Pipe, SCH40 Gr.5 Titanium Pipe, ASTM B338 Gr 5 Titanium Pipe, ASME SB338 Titanium Grade 5 Pipe, Ti-6AL-4V ELI Titanium Straight Pipe, Ti Alloy Grade 5 Sch 80 Pipe and Titanium Gr.5 Brushed Pipe grade is predominantly used in airframe and turbine engine parts; and for use in surgical implants. The ASME SB338 Grade 5 Titanium Round Pipe burns in air and is the only element that burns in nitrogen. These Ti-6AL-4V ELI Titanium Pipe, Titanium Gr 5 Round Pipe, Titanium Gr 5 Hexagonal Pipe, Titanium Gr 5 Square Pipe and Titanium Gr 5 Hollow Pipe are ideal if you work in the construction or welding industry simply because it can offer extra stability. 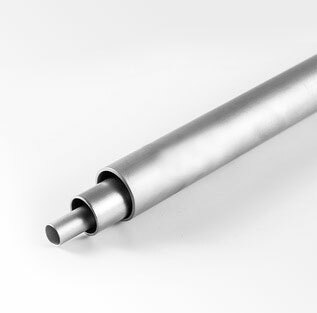 Titanium Alloy Gr 5 Thin Wall Pipe typically finds application including Marine, Aerospace industries, Chemical processing, Nuclear reactors, Pollution control equipment etc. 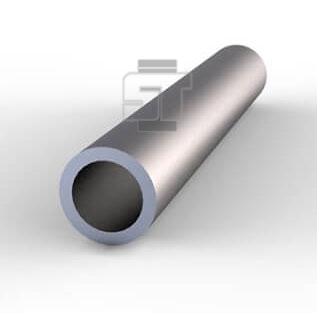 All of our Titanium Grade 5 Pipe are produce by our professional workman and we have our high-work-effect foreign trade team, you can totally believe our service & high quality Titanium Grade 5 round pipe. 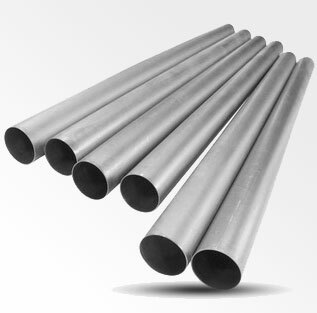 Nominal Titanium Grade 5 Pipe size available in SCH20, SCH30, STD, SCH40, SCH60, SCHXS, SCH80, SCH100, SCH120, SCH140, SCH160, SCH XXS in a wide range of wall thickness. These Ti-6AL-4V ELI Titanium Square Pipe are usually seamless and pressure rated to avoid leakages as they usually carry liquids or gases. 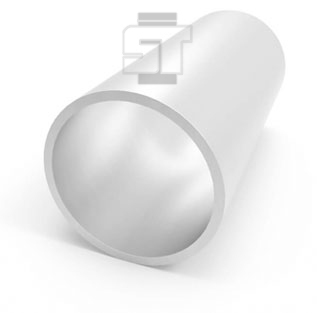 Titanium Grade 5 Seamless Pipe ends are available with plain or beveled form. 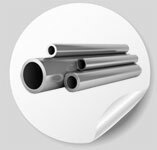 Steel Tubes India has been supplying Ti Alloy Grade 5 Seamless Pipe to the Oil & Gas, Heat exchangers, Petrochemical and Power Industries for over 40 years. 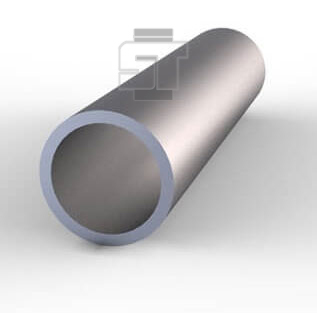 We designed and manufacture these Ti Alloy Grade 5 Schedule 40 Pipe as per international standards to provide the perfect combination of reliability and good flow characteristics. These thin walled Titanium Grade 5 heat pipe encased in a structural carbon-carbon shell. Note: Maximum internal pressure is calculated per 2013 ASME Viii, div. 1, paragraph UG‐27 formula (1). 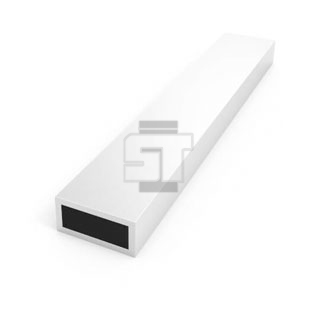 Material is considered to be Titanium Grade 5 welded pipe (SB‐862‐2H) up to 12" diameter. 14" and greater diameters are considered to be plate material (SB‐265‐2H), rolled and welded into cylinders with the longitudinal seam full RT tested. U‐2a partial data report available upon request for 14" and greater diameter rolled and welded cylinders.